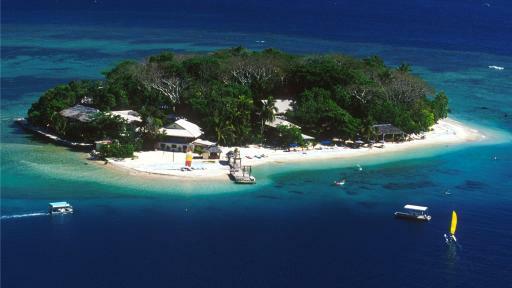 Vanuatu, which means ‘land eternal’, is a spectacular holiday destination home to a rich and enduring culture. Featuring lush tropical vegetation and crystal clear waters, the spectacular natural environment is just one of the attractions of the islands of Vanuatu. A popular destination for relaxing and family friendly holidays, the ancient culture, fascinating history and friendly locals are also a major drawcard. Located in the South Pacific Ocean, 1,750 km east of northern Australia’s east coast, Vanuatu is an archipelago formed by volcanic activity over thousands of years. 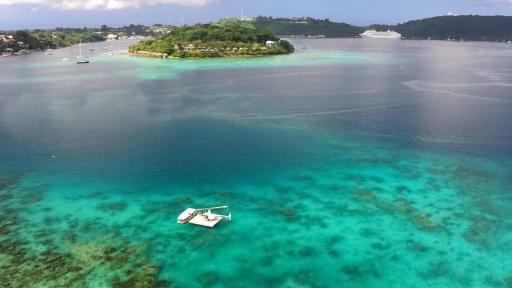 From the capital of Port Vila and the main island of Efate to Espiritu Santo, there is much to enjoy in Vanuatu including river canoeing, World War II history, village and cultural experiences, island safaris, cascading waterfalls, jungle zip lines and scenic flights and cruises. Experience an ancient way of life with the Black Magic Cultural Village Tour which takes you on a short walk through the rainforest before being welcomed by the Chief at the Cultural Village. 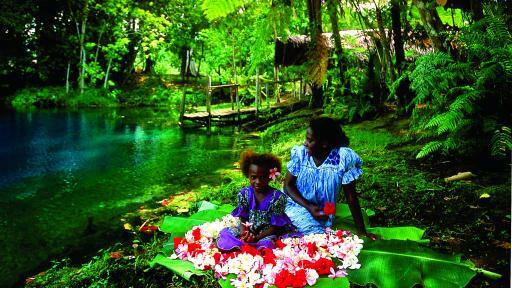 Learn all about the cultural values, customs and traditions of the Melanesian people. 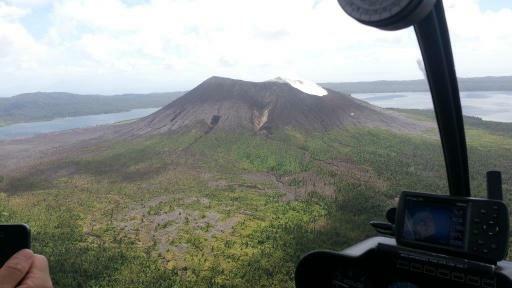 The Helicopter Active Volcano Experience is a must-do for your next Vanuatu holiday. This unique experience allows you to not just fly over the stunning Ambrym Volcano but to actually walk on its surface to experience the moon-like crater up close. This is the perfect half day tour for those staying in Port Vila. A scenic helicopter flight over the island of Efate is the perfect way to top off your next Vanuatu holiday. Vanuatu Helicopters offer a selection of scenic flights from 7 to 20 minutes where you will be able to have a great view of Port Vila on the Taste of Vila option, the surrounding coral reefs, Havannah Harbour, Hideaway Island, Mele Cascades can be viewed on the Best of Efate, and for the adrenaline seeker the Jungle Canyon Flight option is perfect as you through the many canyons that are dotted over the island. Start the day with a complimentary welcome drink at the Melanesian beachfront bar before exploring the wonders of Hideaway Island. The waters are teeming with tropical fish and marine life and are ideal for snorkelling or exploring on the glass bottom boat. A must do tour on any trip to Vanuatu, a guide will lead you up the winding paths enjoying beautiful views along the way at the lookouts. 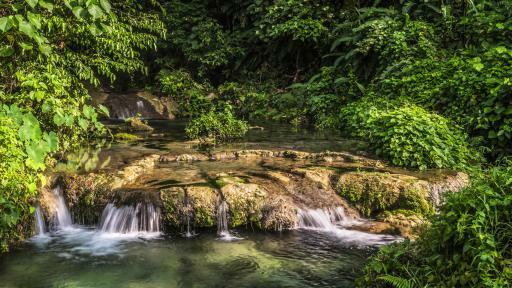 Upon reaching the top you'll have the opportunity to swim in the iconic Mele Cascades before returning to the bottom for fresh fruit and refreshments. This Vanuatu half day tour also includes a stop at the Tanna Coffee Factory and the Kava House. 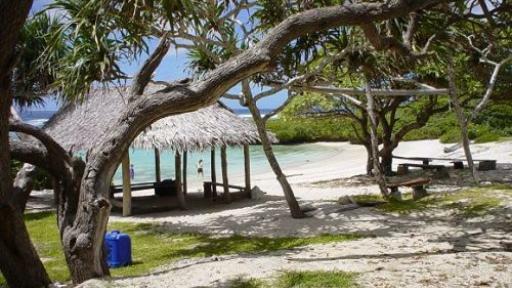 The Pele Island Beach & Snorkelling Tour is a fantastic Vanuatu full day tour, perfect for those looking for some sun and sand action for the day. Snorkel to your heart's content and enjoy the amazing buffet BBQ lunch on offer. Experience the friendly local culture with this tour which takes you past Klems Hill Lookout for spectacular views of Mele Bay, Hideaway Island and Port Vila before continuing on for lunch a refreshing swim. 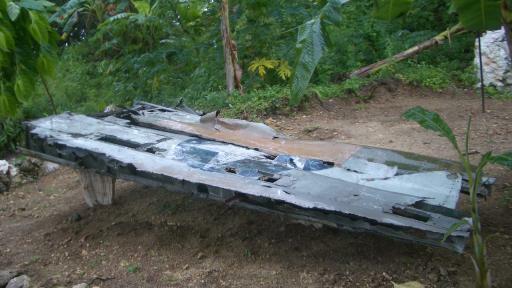 The tour rounds out with a visit to the remains of the Vanuatu involvement of American forces in WWII. 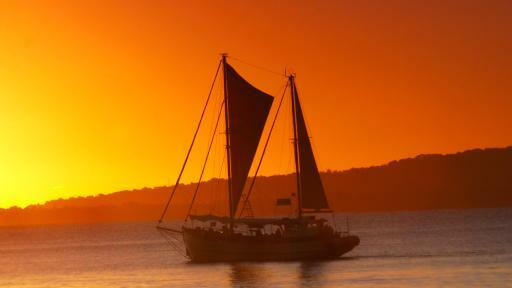 Vanuatu is renowned for its spectacular sunsets and this is the perfect way to take them in while crusing the sites of Mele Bay and Efate Island while indulging in wine, beer, cheese platters and canapés as you watch the golden sun sink below the horizon. 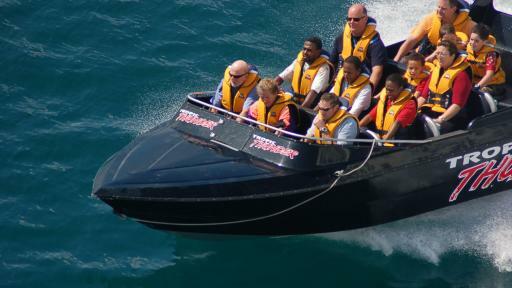 Get your heart pumping and your adrenaline racing with this fantastic Jetboat Experience which offers an exhilarating half an hour thrill ride speeding over the waters of the bay and breaking out into 360 degree spins and exciting fishtails for the ultimate adventure tour. 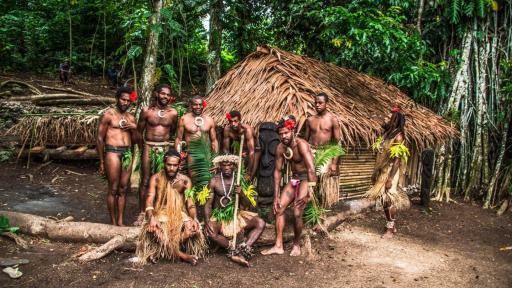 This Vanuatu Eco Tour is a fabulous blend of adventure, culture, and natural scenic beauty. 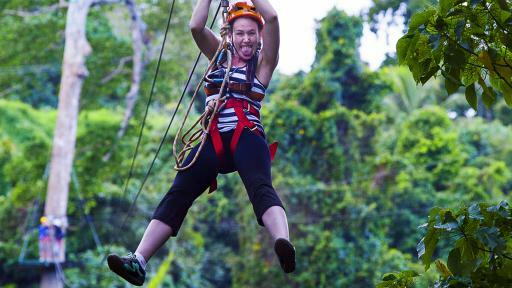 Vanuatu Jungle Zipline takes you whizzing through the jungle treetops over suspension bridges and hidden waterfalls for stunning views not often seen over the Island of Efate. 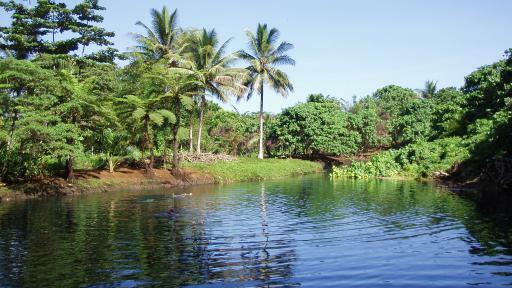 Explore the Matevulu Blue Hole and the Riri River on a local dugout canoe. All you need to do is relax and take in the stunning scenery as your local guide does all the work paddling you down the river. The Canoe the Riri River Tour is the perfect Vanuatu tour to explore the natural wonders on Santo Island. This Vanuatu tour is the perfect way to enjoy the natural wonders that Espirito Santo has to offer. Visit the magical Blue Holes and take a dip in the crystal clear water before heading off to visit Port Orly. Be amazed by the coral formations while snorkelling. 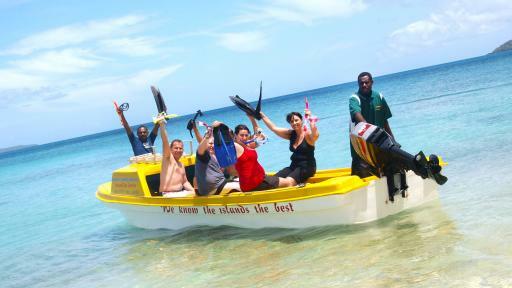 The Northern Seaside & Blue Hole Tour is a full day family friendly experience. This World War II History Tour explores amazing places across Santo which was base during the Second World War. There are many stories to be told with plenty of evidence left behind. Santo was home to five airfields and four hospitals during the war with a large amount of equipment dumped at Million Dollar Point which is now a famous dive and snorkelling site.